London Mayor Boris Johnson has revealed plans to levy a surcharge on diesel cars entering a new ultra-low emission zone. Diesel cars that do not meet the Euro 6 emissions standard will have to pay a £10 charge to enter London in an effort to combat air pollution. The levy would be on top of the current £11.50 congestion charge for driving into the centre of the capital. Johnson, will also lobby the Government to raise road tax on diesel cars to encourage motorists to switch to cleaner vehicles, according to newspaper reports. The zone will circle an area of central London that is expected to be based on the existing congestion charging zone. The ULEZ will operate 24 hours a day, seven days a week, and will take effect in 2020. 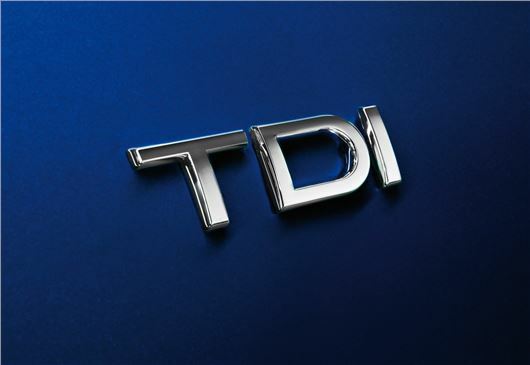 However, the new Euro 6 rules will become mandatory on all new registrations from September, 2015, so it is not expected to penalise the vast majority of fleets which operate cars on a three, four or five-year cycle. Good - anything to halt the dieselification of our streets gets my vote.